Baggage capacity: 55 cu. ft. 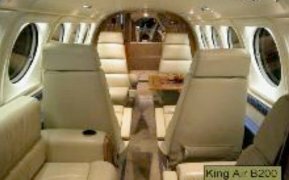 Private Jet Charter Flights Dallas is an aircraft charter broker and serves as an agent for its clients Private Jet Charter Flights Dallas does not own, manage or operate any aircraft. 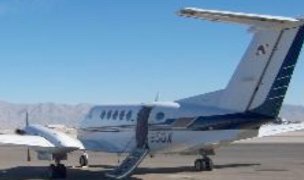 All flights are operated by part 135 Air Carriers that meet all Federal Aviation Administration (FAA) safety standards.